- THE TAPE CONCLUDES! 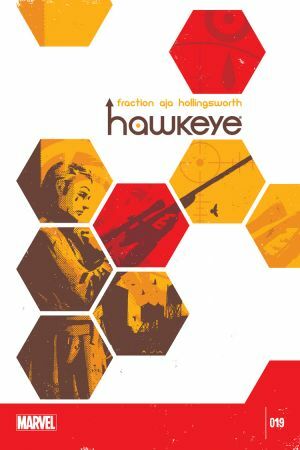 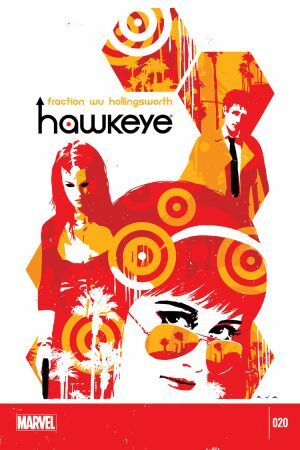 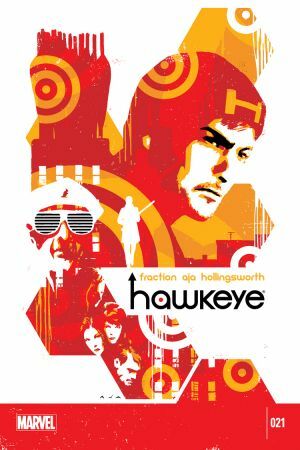 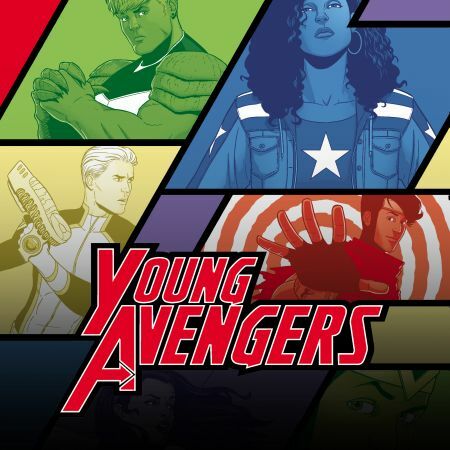 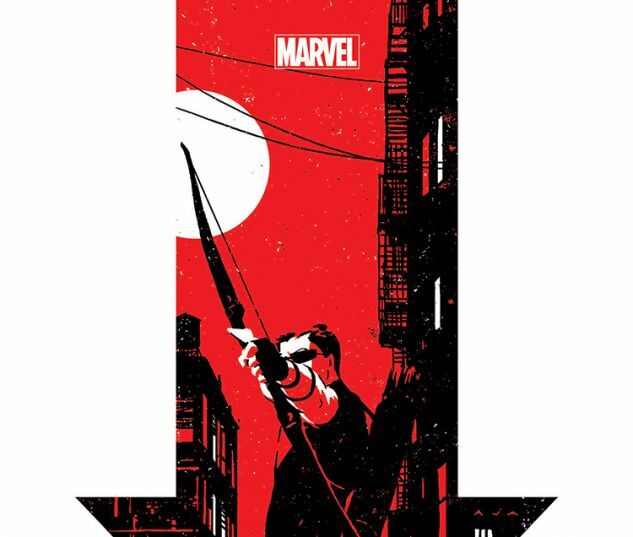 - Someone has a deadly secret will change the course of Hawkeye's relationship with the Avengers. 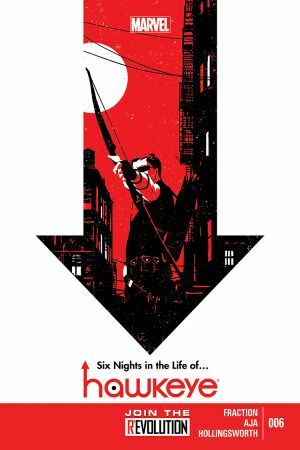 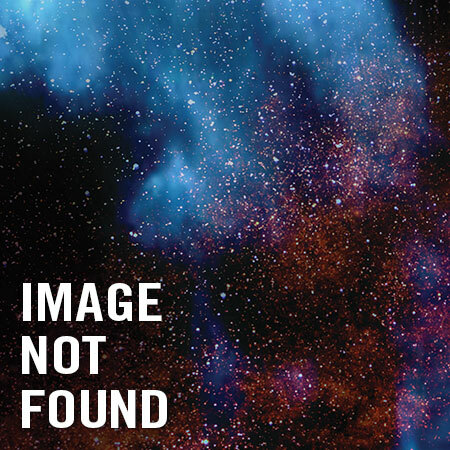 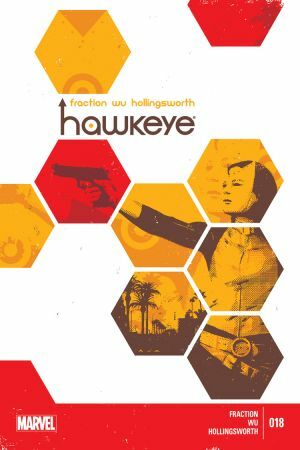 Issue 6 - - David Aja returns to the most critically acclaimed comic of 2012! 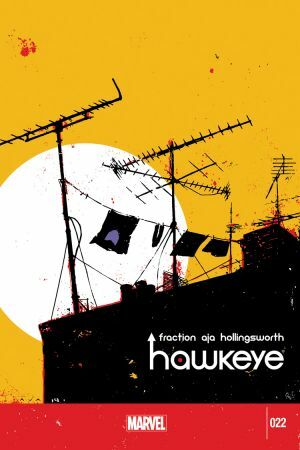 - The Ace Archer Clint Barton faces DVR-MAGEDDON!